We are is dedicated to providing you with a superior level of care. 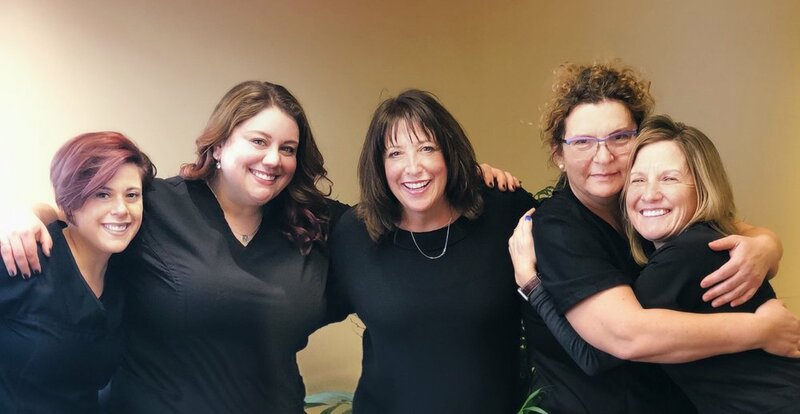 We are highly trained and certified by the Dental Assisting National Board with a combined experience of over 30 years! Our biggest reward is seeing the great smiles we achieve together at the completion of treatment. Dr. Hallman is an avid baseball fan. She loves all things Nationals and is very upset when they lose. Dr. Hallman loves to go camping and spend time with her family. Okay, lets get to the credentials. Dr. Hallman is currently serving as the Director of Orthodontics at the Washington Hospital and is a specialist in anatomy, dentistry and orthodontics. Her commitment to Six-Elements Orthodontics ensures you receive a total treatment plan which focuses on the harmonious alignment of facial, dental and jaws as a whole. Dr. Hallman is one of the rare orthodontists who personally sees every patient – at every visit. 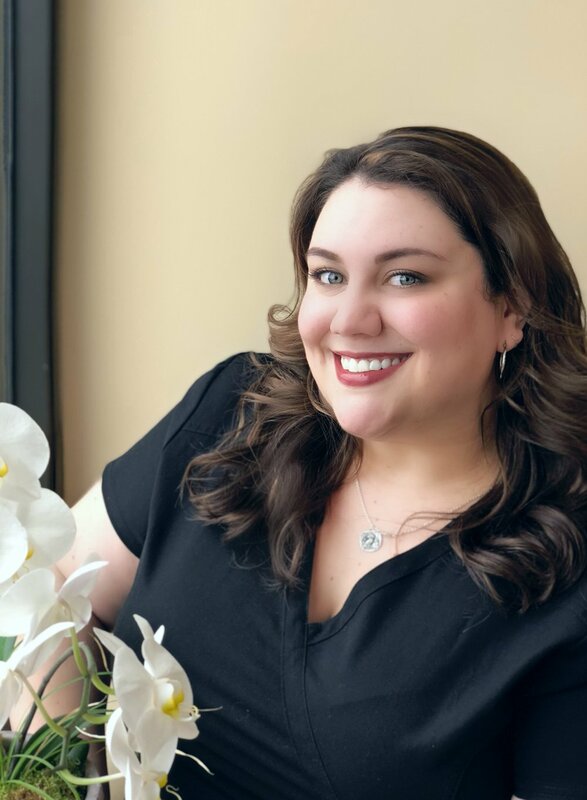 Her combined expertise and patient-focused philosophy assures you get the best orthodontic care for your overall health. Learn all about our amazing and wonderful staff! Cristin has been working with Dr. Hallman a very long time (don't ask how many years, it's rude). Cristin is from Romania and is very fond of reading Harry Potter with her daughter. She loves to travel with her family, and has a great sense of humor. Becky loves to make people smile! She’s fun-loving, creative and kind. Her greatest joy in life is being a mom to her three children. She enjoys baking, family time, trips to the beach, and iced coffee, which is sure to put that extra pep in her step! Jen is a giant nerd, so if you ever have questions about superheroes or movies, she is the one to ask. She also loves theater and singing, but don't ask her to sing 'cause she's shy. We have officially been certified under the county's new Green Business Certification Program. The certificate was the first ever certification of its kind, and makes Hallman Orthodontics the first orthodontic practice in the United States to "go Green." 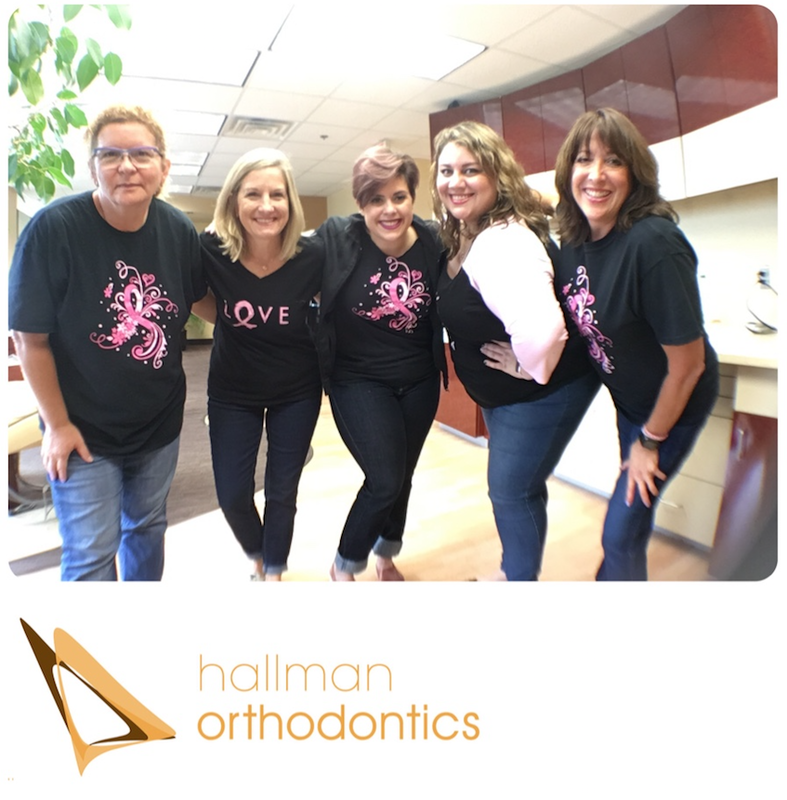 Hallman Orthodontics started converting about ten years ago, and since then, we reduced our consumption of paper by 85%, electricity by about half and plastics by about 40%. To be certified as a green business, Dr. Hallman and team demonstrated our commitment to environmental stewardship, conservation of energy and water, carbon footprint reduction, and waste reduction and recycling. The other changes we have implemented include using 100% recycled printer paper, giveaways that are useful and made from recycled content, the use of panoramic windows that provide excellent lights instead of overhead dental lights, and giving incentives to our employees who ride public transportation. For more information on how Hallman Orthodontics "goes Green," please give us a call! We love helping out and spreading good will throughout the community! Here is a little bit about some of what we do to make the world around us a happier place! Every year as part of our way of giving back around Thanksgiving, we host a food drive for Manna Food Center, a local food bank in Montgomery County. This year we donated 187 pounds of food! We love getting everyone involved and it feels so good to give to those less fortunate, especially around the holidays! Every October we encourage our patients and our staff to wear jeans and pink on Denim Day to support Breast Cancer Research! Dr. Hallman donates on behalf of every person wearing jeans and/or pink on Denim Day whether they come into the office or they post on social media and tag us in the post! Bethesda Big Train is a non-profit entity that continues to enrich the ballfields of Montgomery County, MD and the District of Columbia. The Bethesda Big Train summer baseball camp will allow for an even wider range of young people to take advantage of what the Big Train players and coaches have to offer. Dr. Hallman loves baseball, and being able to support such a wonderful organization that is associated with the Cal Ripken Collegiate Baseball League and allows Montgomery County students returning from college to play ball over the summer is very important to her.